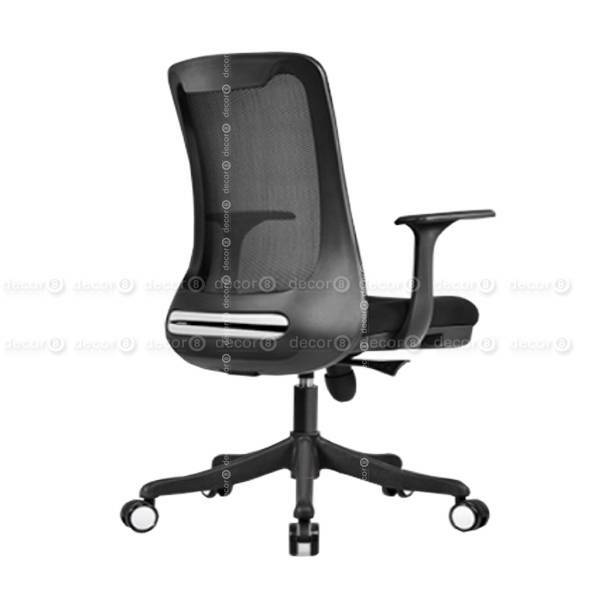 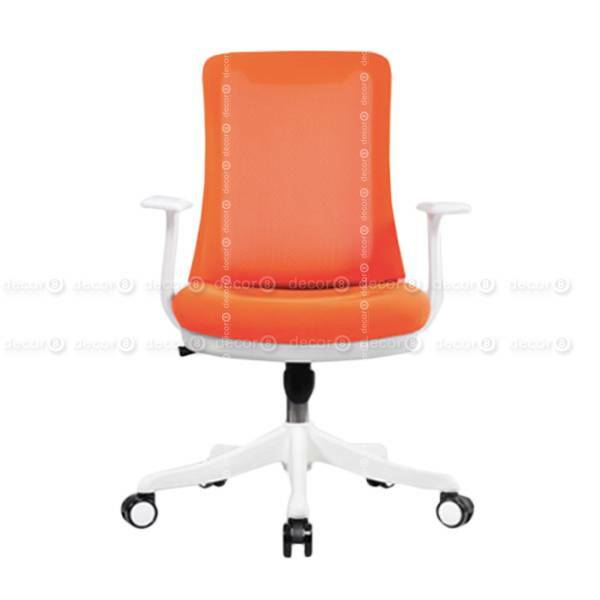 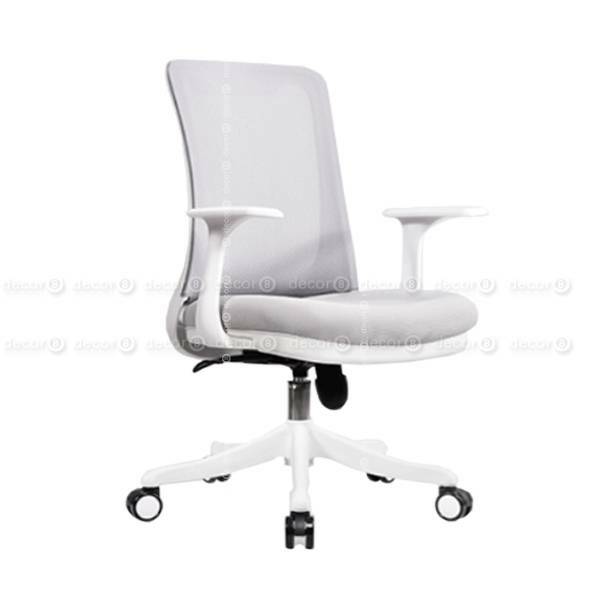 The Max Adjustable Ergonomic Office Chair is an ergonomic task chair designed with comfort in mind. 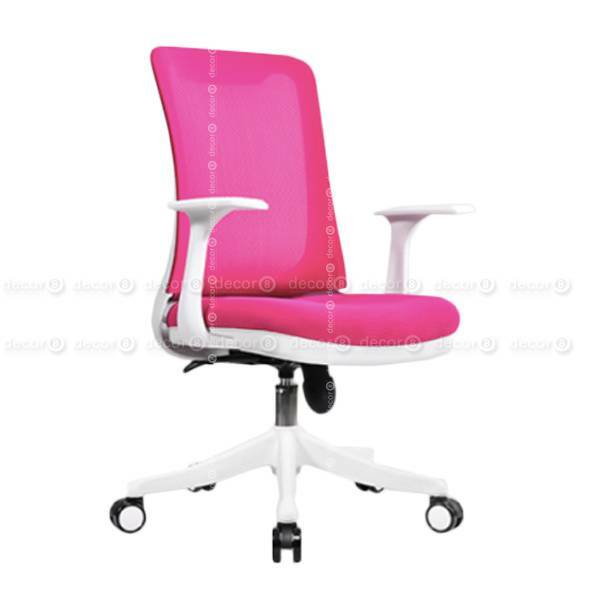 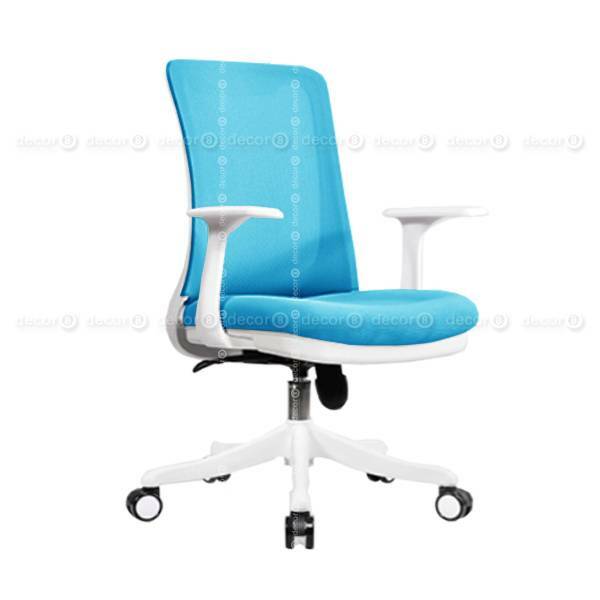 Its well cushioned seat pad and breathable mesh back is idea for sitting longer periods of time. 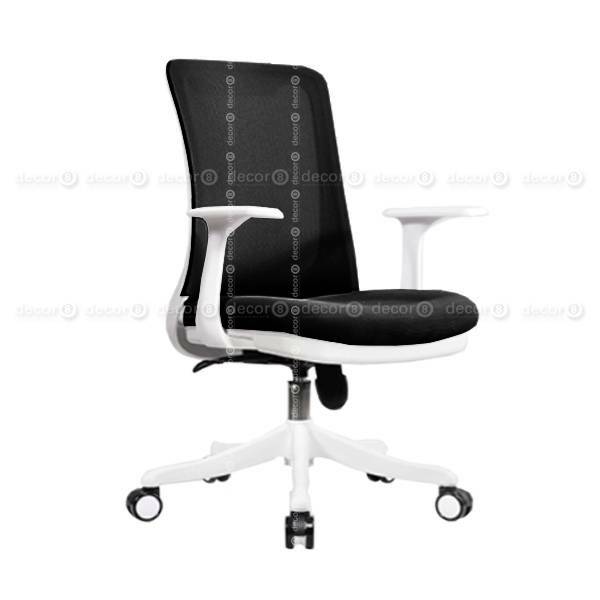 Its smooth, rounded armrests and frame make this ergonomic office chair a stylish choice for modern and contemporary offices seeking an affordable yet sleek office chair option. 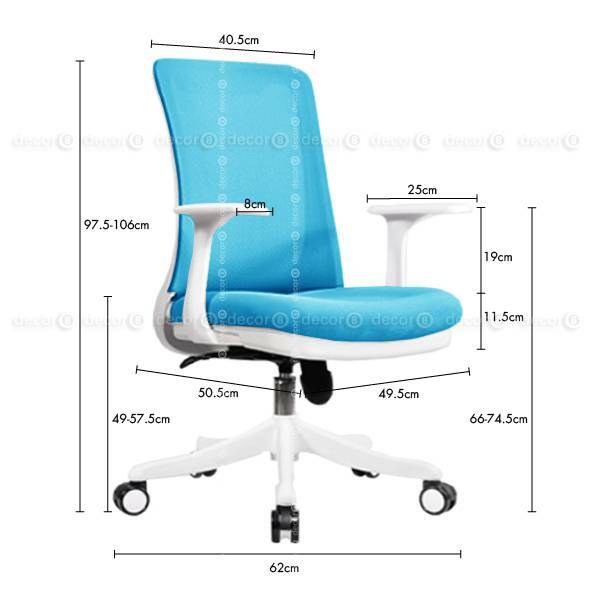 This office chair is not customisable. 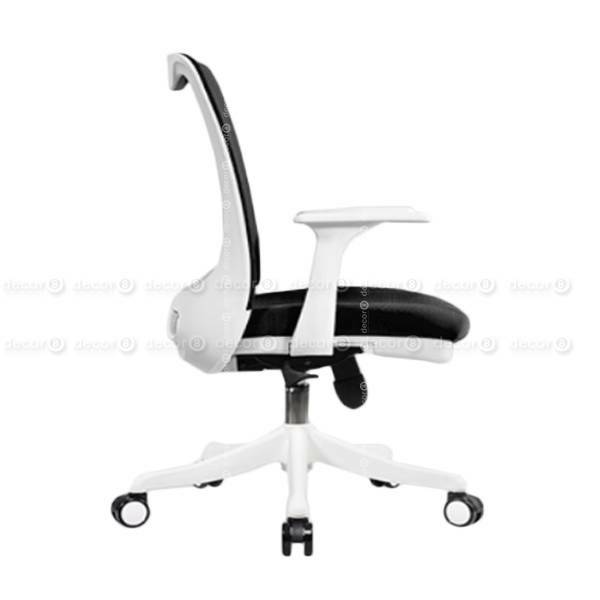 This ergonomic chair ships in approximately 2 weeks. 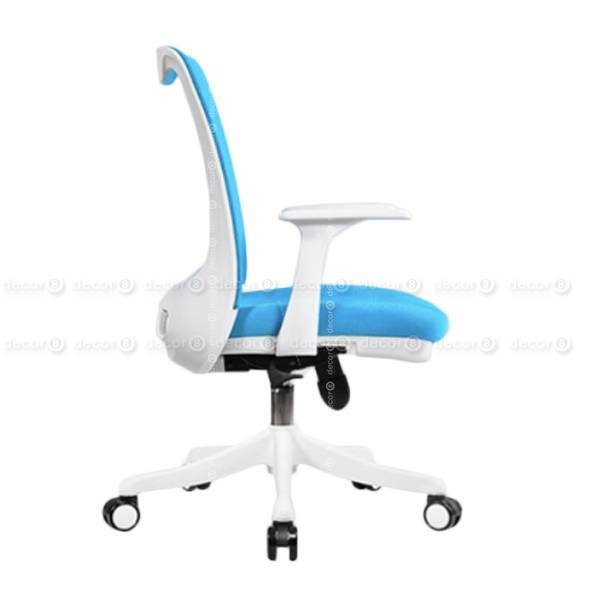 For rush orders please contact us in advance for priority shipping.